Alligator Records is proud to introduce Lindsay Beaver, a blues-rocking, soul-singing drummer, songwriter and bandleader. Originally from Halifax, Nova Scotia and front woman for Toronto's celebrated Lindsay Beaver & The 24th Street Wailers, she now lives in Austin, Texas. Lindsay is a uniquely musically talented hothead, a jazz drummer and a classically trained singer who writes and performs R & B, blues and old school rock'n'roll songs with a passion for punk rock. Tough As Love is a refreshing slap in the face of roots music. Tough As Love explodes with Linday Beaver's volcanic vocals, deep soulful presentation and powerful chops on seven original songs and a handful of vintage roots jewels. With a densely packed band of Austin-Assen behind them, Lindsay leads the action with a potent combination of electrical urgency and emotional intensity. Guest appearances by Marcia Ball, Dennis Gruenling, Sax Gordon, Laura Chavez and Austin legend Eve Monsees. Rocks!!! 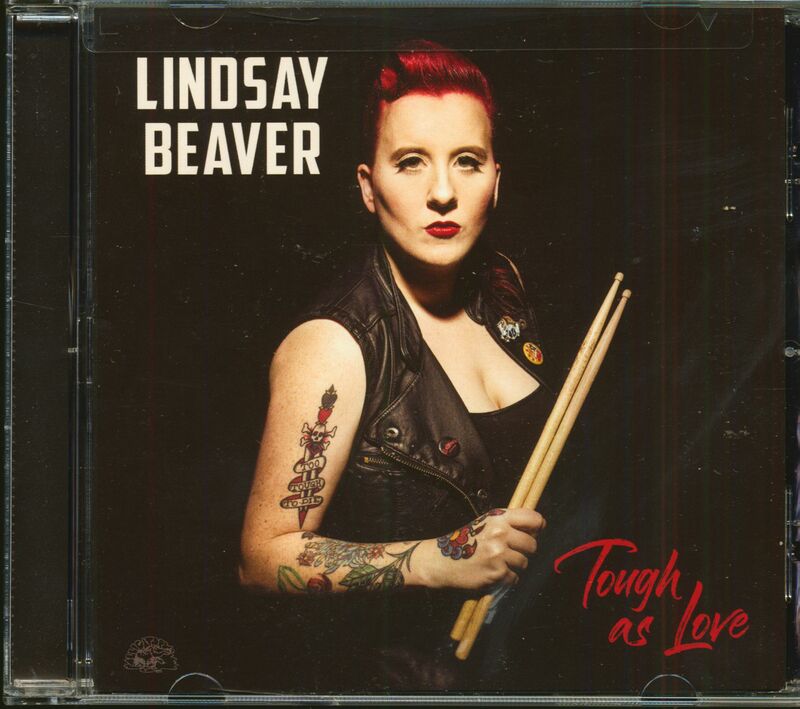 Customer evaluation for "Tough As Love (CD)"
Ein Hammeralbum von Lindsay Beaver und ihren Mitspielern. 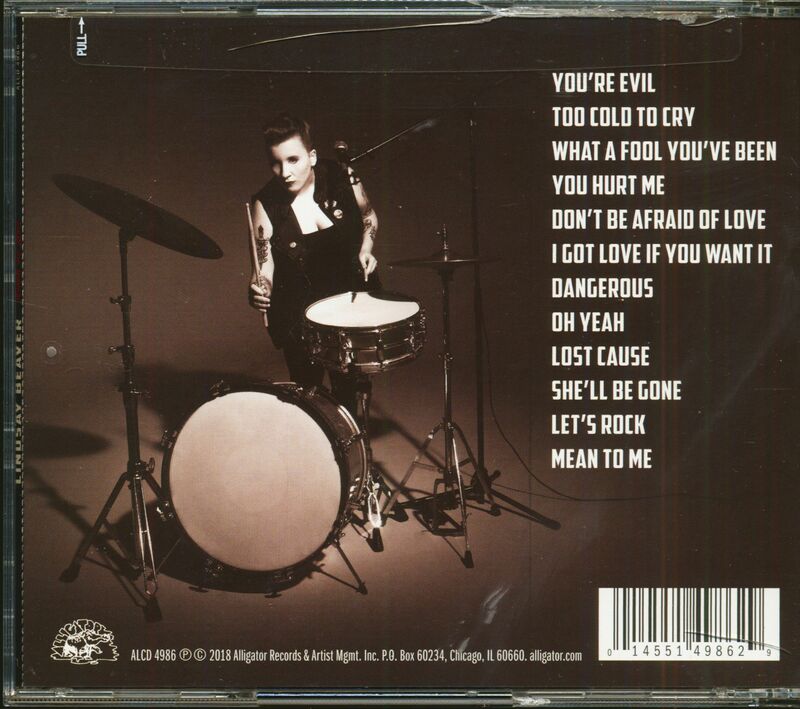 Phantastischer R&B & Rock'n Roll und tolle Schlagzeugsoli von Lindsay Beaver. Saustarke abgezehrte Guitare von Brad Stivers. Starker Bass von Josh Williams. Dazu ganz tolle Gastmusiker: Marica Ball (Piano),Red Casey (Guitare), Laura Chavez (Guitare), Sax Gordon (Saxes) Dennis Gruenling (Harmonica) und Eve Monsees (Guitare). Ein ganz spannendes Album, das viel Spaß macht !